TV, radio and Internet media stories. A list newspaper stories can be seen at this link. can be found on the T/MC web site. 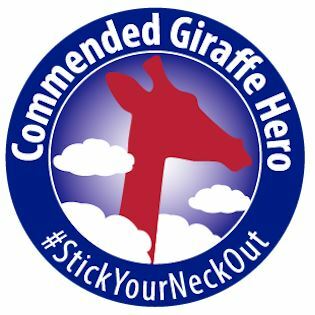 Selected as a Giraffe in 1997, for consistently sticking neck out to help others, by the Giraffe Foundation. Two Giraffes have won Nobel Prizes. Voluntary Action Award, presented by Voluntary Action Center, April 30 , 1982. 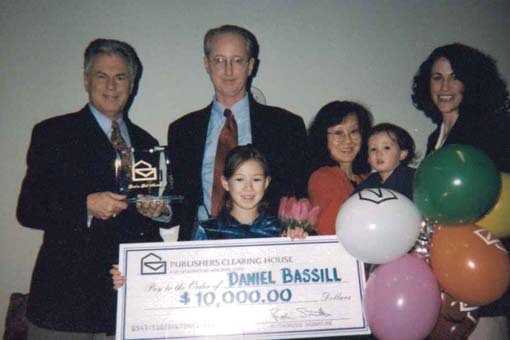 Recognition as one of 10 outstanding volunteer organizations in the Chicago Area.